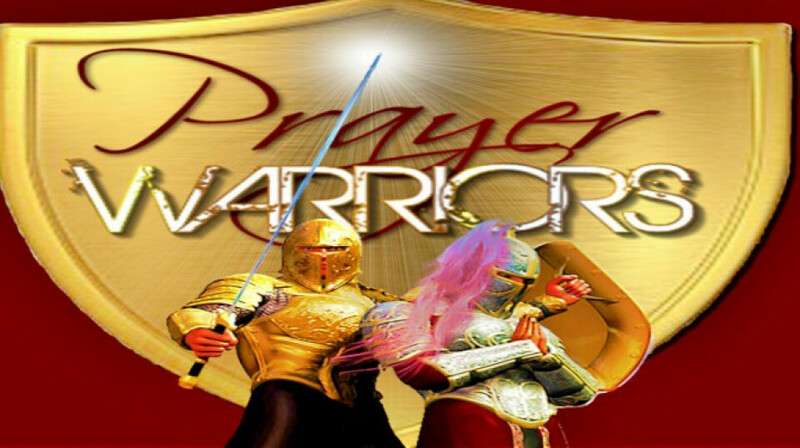 God is continuing to call New Hope to monthly intercessory prayer. Our desire is to give everyone the opportunity to join in this special time of bringing personal petitions before the Lord and praying for New Hope. We will be meeting on the 1st Sunday of each month immediately following service for 30 minutes of prayer. Please join us expecting mountains to be moved.